Marketing Packaging Service | POP & POS Point of Sale Display Assembly | Accel Inc.
Accel can assemble and pre-load your promotional displays. 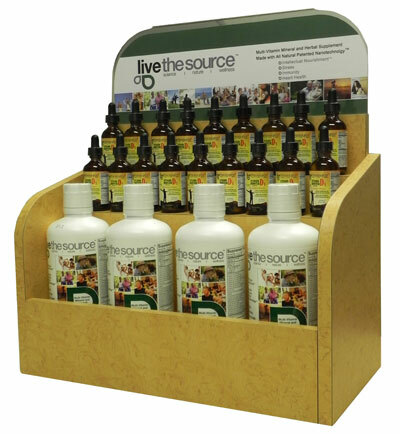 We can build and load most types of POP (point of purchase) displays that are utilized throughout the world. It is a fact that POP displays boost sales and improve the products image. Bring your ideas and designs to us and we will do the rest. Below are some examples of displays we can assemble, load and ship.